Mumbai been a shade for many residents and Navi Mumbai always aimed for a roof.An iconic project of G+4 rsidential and commercial units leaving you in complete awe. 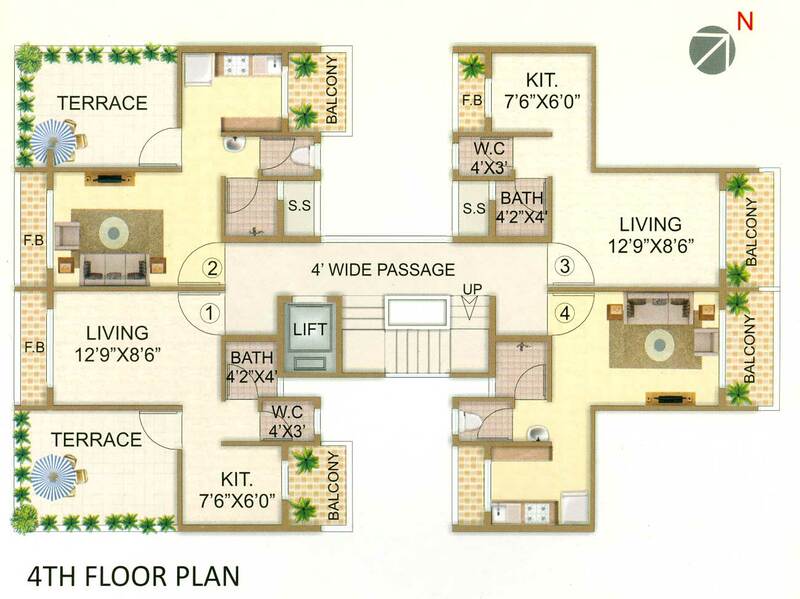 The apartment’s infrastructure design and interior gives a sense of satisfaction and harmony to your life. It’s a place where you would enjoy every second in pure luxury with natural environment that keeps your home cozily secure and pure. Built on the values of quality housing, VIJAY PRIDE brings a perfect first home solution at an affordable price range, We believe in providing quality over everything else. This can be evidenced by the work that we have done in the past with our other projects. Set in an upcoming location, a home at VIJAY PRIDE will only reap you innumerable benefits in the future. 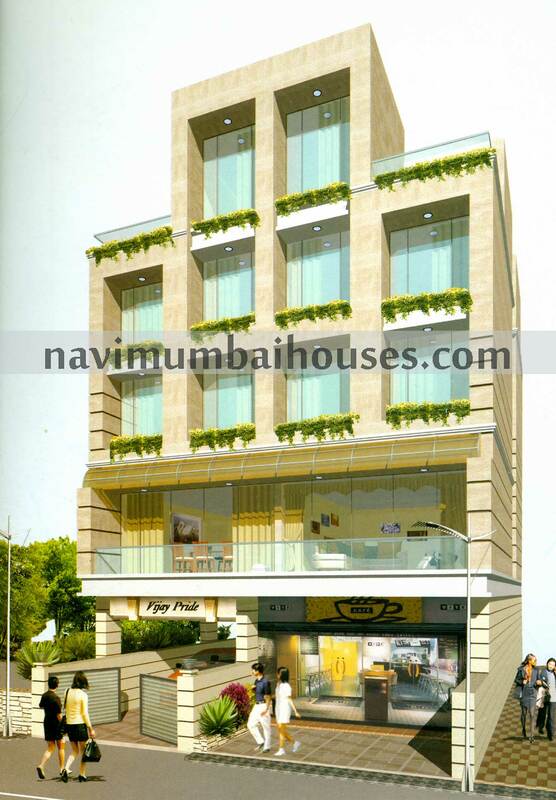 So Navi Mumbai Houses will always be serving you the best for their residents.Navi Mumbai Houses been a part of the real estate business for a long time and always looks after customer satisfaction. 8 Km for Proposed Navi Mumbai International Airport. 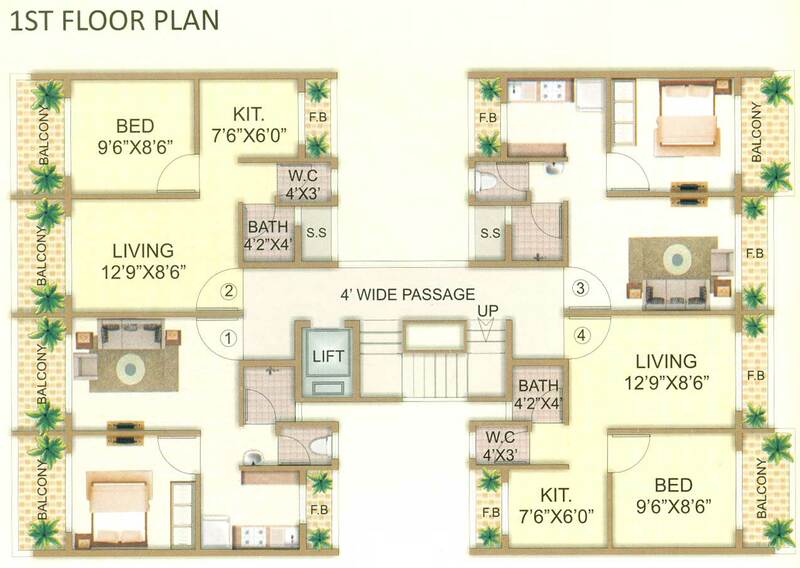 5 Km from Central Park & Iskon Temple of Kharghar. 2minutes walk-in distance from upcoming Metro Station of Taloje Phase II. 2kms from Taloja Panchanand Railway Station. 15minute drive from Kharghar Railway Station. Banks, school, colleges, market, bus stop, Atm are within 2.5 kms radius. Located OPP. Old Mumbai Pune Highway (NH4). 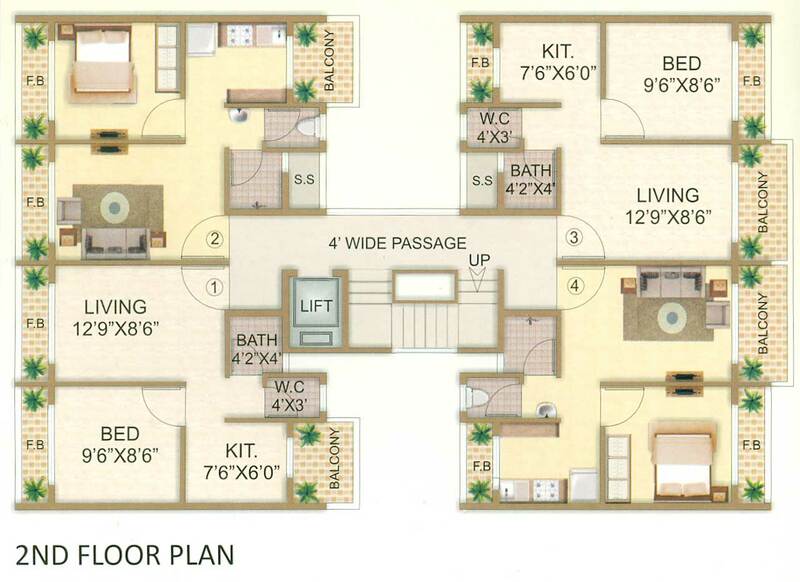 Easy access for Mumbai Pune Expressway or Mumbai Goa Highway is 10 minute drive.